Posted on 04/22/2017 at 10:56 am. 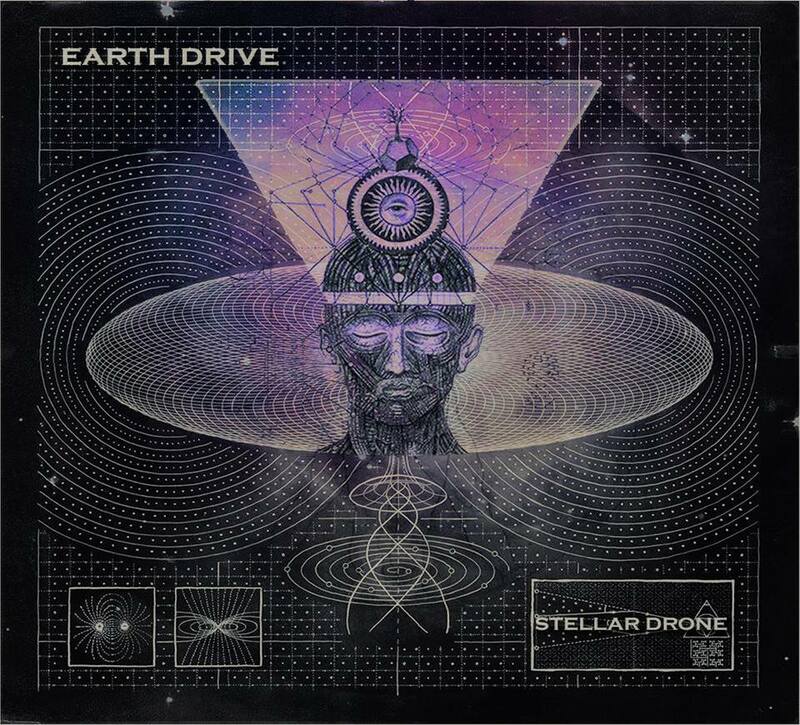 Portuguese atmospheric psyche stoner rock band Earth Drive has announced their next planned release, ‘Stellar Drone‘, will be issued imminently via Raging Planet. The powerfully well-textured prog/alt. band has issued a video teaser along with the album artwork and tracklist, all of which is included below. The band, which formed in 2007, reached a tenth anniversary milestone this year and will mark the occasion with another assuredly amazing release soon (date TBA). Earth Drive‘s recorded efforts began with 2009’s Take It Down demo which was then followed by three EP releases, 2012’s Ink Storm, 2014’s Known By The Ancients and 2015’s Planet Mantra. The band’s hypnotically alluring music is an intoxicating concoction of heavily psychedelic-tainted music as evidenced within the new teaser further down.